Courtesy of CSR Real Estate Services, Domarina Beitpoulice. Extraordinary Brand New Modern Estate approx 9200 Sq ft view and water front located on 4 acre lot with vineyard and infinity pool, 5 Luxurious Suites Bedrooms 6 full bath with 2 half, designer bathrooms Countless Luxurious amenities include high-end Appliances , 2 Fireplaces, and outdoor Kitchen , 2 Fire pit Gated privacy, wine cellar, Lower level, Theater room and bonus room and Bar for Entertaining, Luxurious Master suite with Spectacular view of Mountain and Lexington Lake, Smart home control with I Pad and your own Phone , Award winning Los Gatos School. Les than 4 min to downtown of Los Gatos. Please, send me more information on this property: MLS# ML81736014 – $7,951,000 – 18303 Black Rd, Los Gatos, CA 95033. 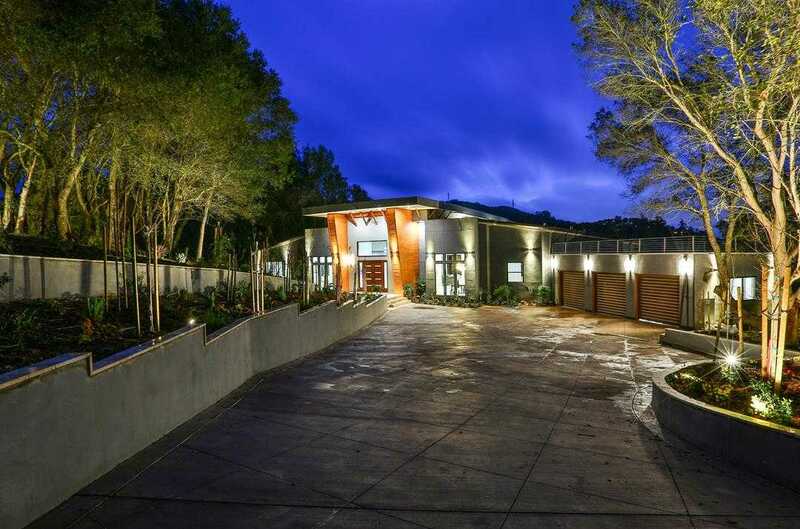 I would like to schedule a showing appointment for this property: MLS# ML81736014 – $7,951,000 – 18303 Black Rd, Los Gatos, CA 95033. Listings last updated on April 23, 2019 09:01.